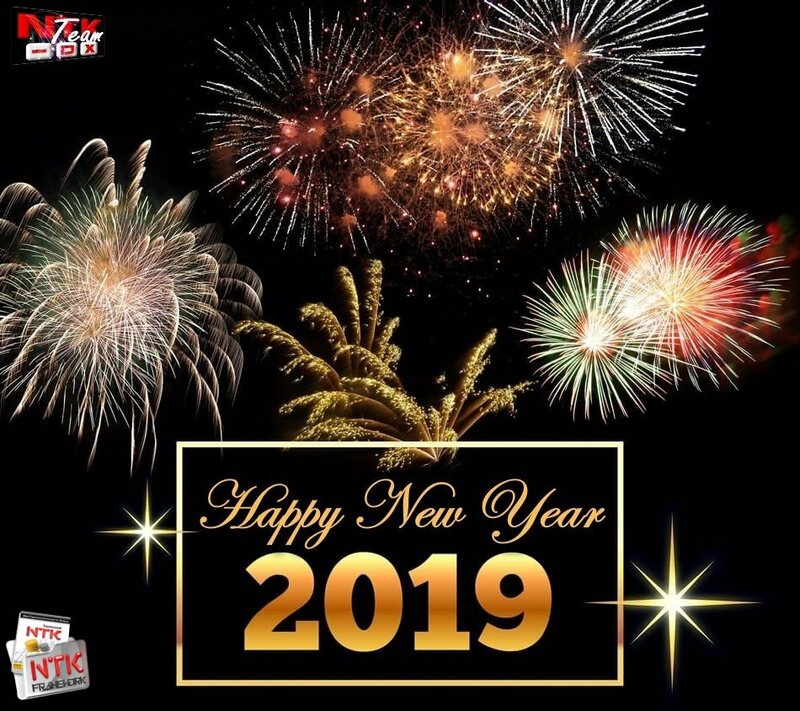 NTK - Main Forum » Happy New Year & Best Wishes for 2019. Thank you for the business in 2018. It has been a real pleasure to assisting you in your Clipper/xHrb console/Clip4Win migration projects throughout the year. As usual, we are by your side, and support you with our consultancy & programming services in order to contribute to your success in 2019. 15% Off - Take advantage right now cause the coupon is only valid until January, 31. I also wisch you a goog start in 2019 and a lot of sucess to NTK.